Known for her manners and charming appeal, Seulgi was once against praised by netizens for her kind gestures. Most of the time, she was always spotted holding a big blanket in between schedules. Although it caused a bit of confusion as to why she usually carries one, it was recently discussed that the blanket had a use after all. In most occasions, Seulgi can be seen using the blanket to cover for other members’ short skirts and protect any wardrobe malfunction as they get off from the car. 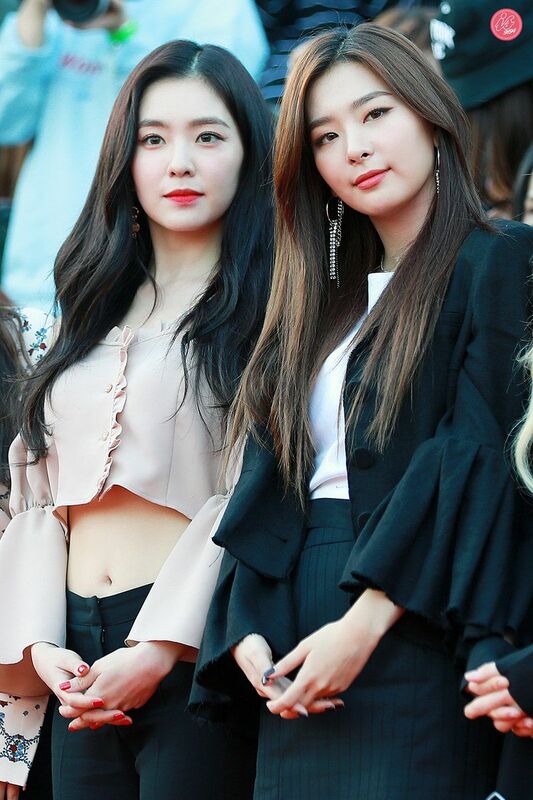 Seulgi gained quite a positive response for her small gestures as it showed how much she cared for her fellow group members. Her good and kind nature shine in moments like this!